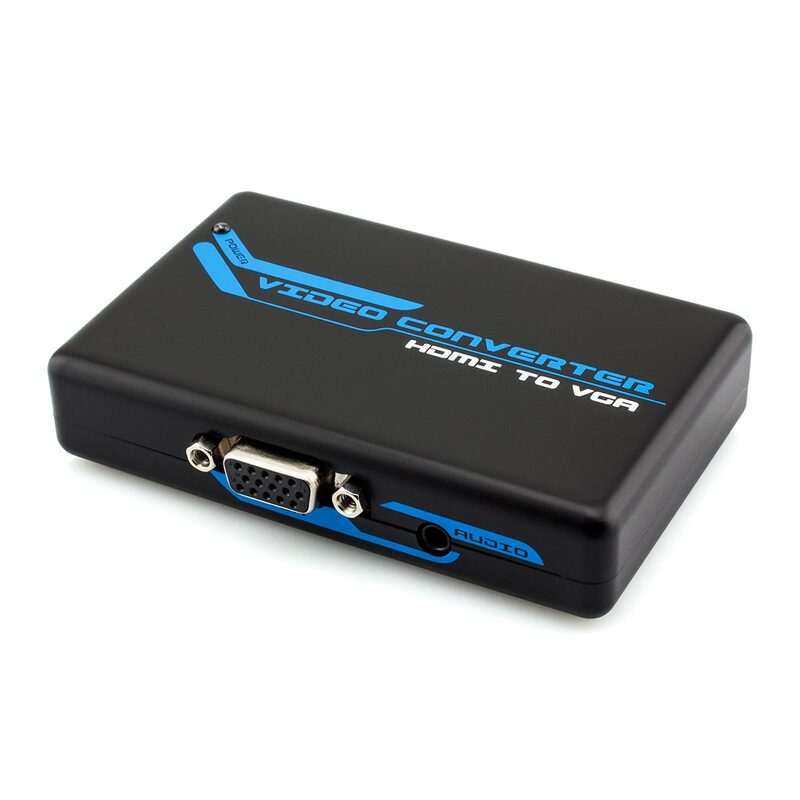 Instantly Converts HDMI to Perfect VGA Video Together with Audio! 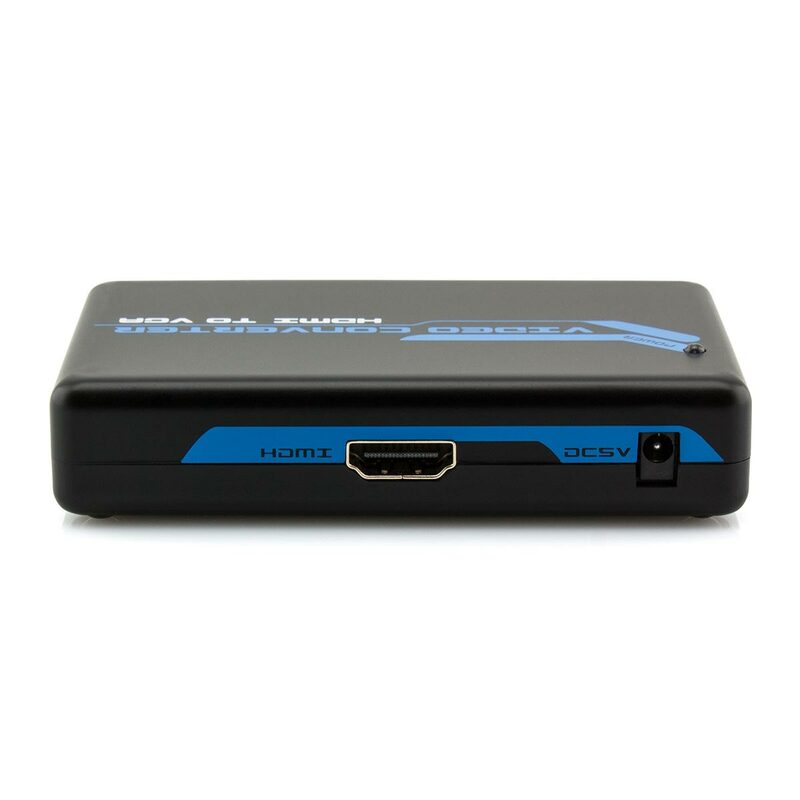 If your display only accepts VGA input but your source device is equipped with HDMI, what do you do? Simple, connect one of these exceptional converters in between and your devices are instantly compatible. The installation of this converter is so easy. 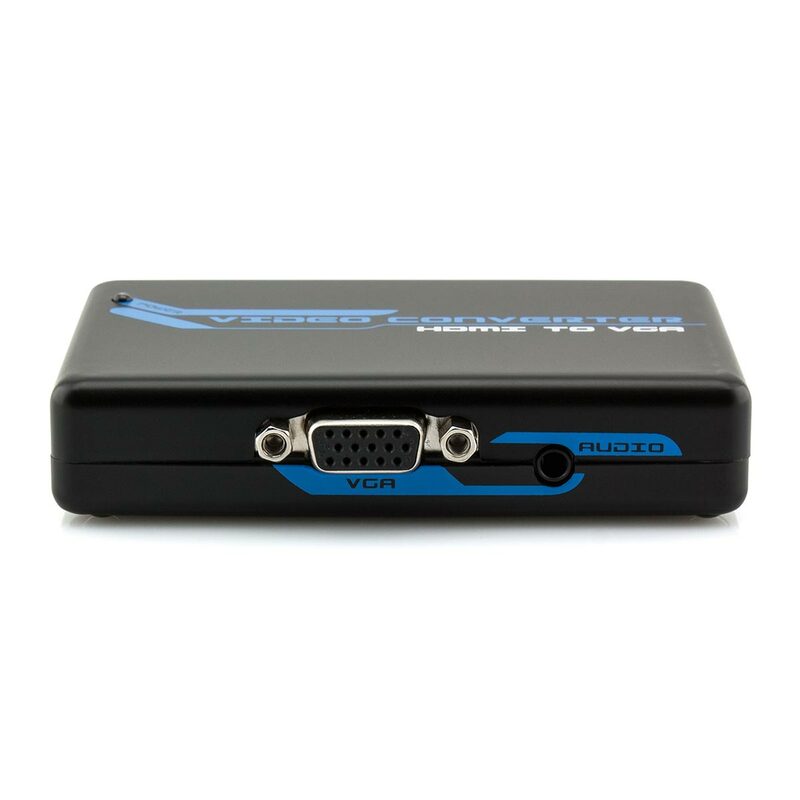 Simply connect a HDMI cable to the input, then connect a VGA cable (and a 3.5mm stereo cable if required) to the output, power on the devices and a successful integration is imminent.